As I mentioned in the most recent SitRep, we have been working on a few other ideas and prototypes. One of which is Falcons, a futuristic super high speed racer. 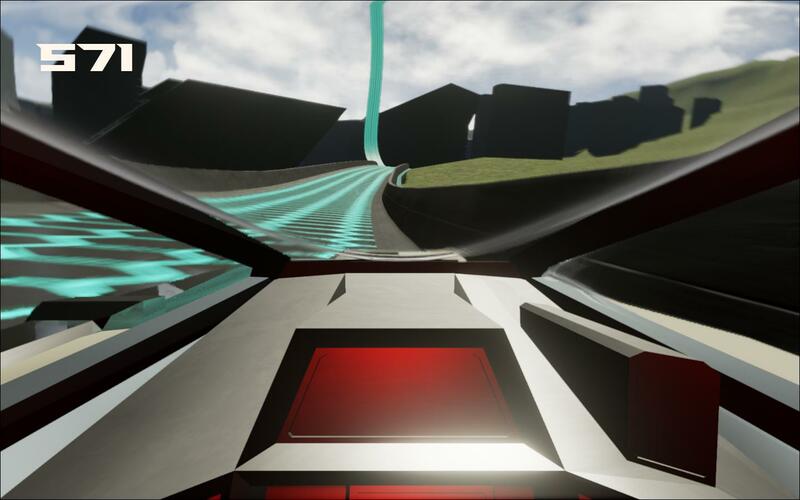 We’re all huge fans of games like Wipeout and F-Zero, so we’ve decided to try and create our own take on this sub-genre of racing. We’re also keen to start working with the Oculus Rift and other VR devices, as virtual reality seems to really shine in cockpit games like flight and space sims. Over the next few months I’ll update the blog with news and updates on how Falcons is progressing. Our main focus is still Daedalus, so the updates on Falcons won’t be as regular, but I will update the blog as soon as there are new things to show. 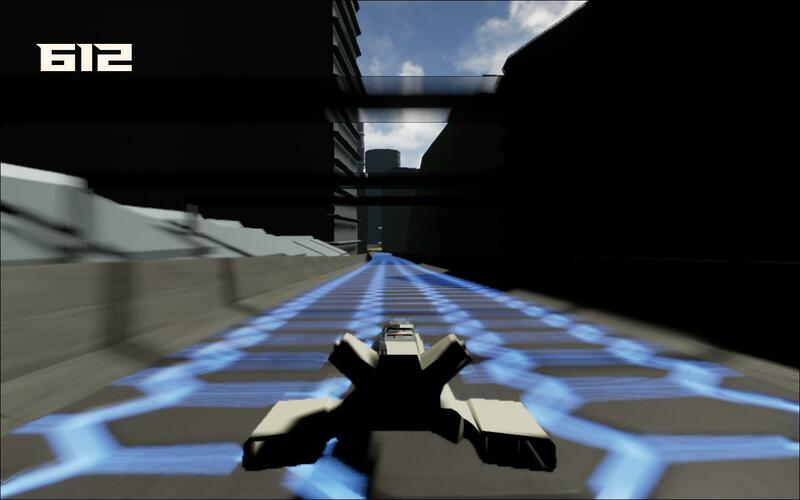 In the mean time, the current vehicle model can be seen here. And some gifs of it in action below. We’ll get some videos up as soon as things look a bit nicer! As there’s more to show I’ll post more Falcons updates, and if people like it then I’ll try do a regular update. Thanks for reading! Expect more Falcons news over the next two weeks or so.